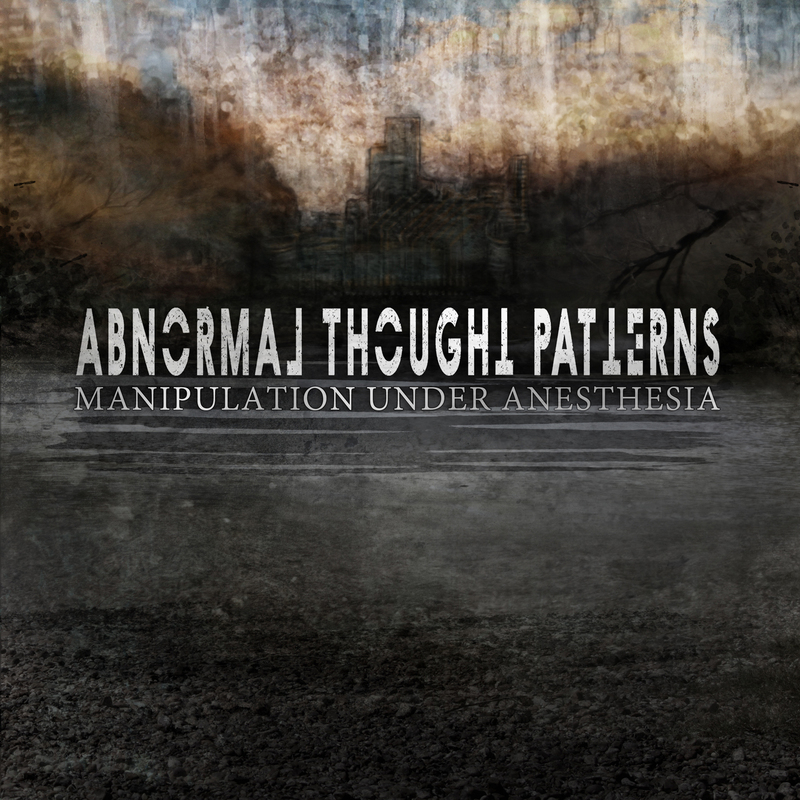 Today Jude Mascarenhas reviews the new album from Abnormal Thought Patterns titled Manipulation Under Anesthesia, released via Lifeforce Records. With a name like Abnormal Thought Patterns, you, like me must be expecting either visceral goregrind music or new age djent-dja-djent. I was hesitant about checking this album out because of those apprehensions. I can honestly tell you I’m glad I looked past them. Abnormal Thought Patterns was born out of the backbone of prog-metallers Zero Hour, who released a string of albums in the early 2000’s, most prominently Dark Deceiver and The Towers of Avarice. If you hear those albums you can clearly hear the clay that would be Abnormal Thought Patterns. The band comprises of the Tipton Brothers, Jasun and Troy, on guitar and bass respectively, and Mike Guy on drums. Now that you know who plays what ; onto the album ! The last time a band had written an instrumental that made me groove this much was when Scale the Summit released Monument. This band has pulled out all the stops when it comes to licks. Not only are they technical, they’re tasteful, and they don’t get stale, which is the case with most technical/progressive albums. This takes the best elements out of bands like Blotted Science, Cynic, Liquid Tension Experiment and Scale the Summit and gives you this delicious blend of aural goodness. There’s no mind-numbing song progression nor is there any weird drum pattern or off-time signature drums. This is melodic music that is jacked up with two musicians that really know their instruments and want you to enjoy the music, not make you feel bad about not being able to comprehend it.Plus there’s little curveballs of jazz and other weird oriental elements here and there to keep you interested and to keep the musically elite on their toes. In fact by comparison to todays instrumental bands, they’re letting technicality in the arrangement of the songs take the backseat. You can tell the band have been woodshedding these songs for quiet some time now. Everything just fits like a glove, and you honestly don’t get worn down the way people usually do when they listen to instrumental albums. Unless of course you’re the next Mozart. The album flows really well too. The transitions between songs are fluid and you really don’t feel that pause between them. In fact I heard this album in it’s entirety, non-stop, and I just couldn’t feel it bearing down on me. The production on the album is top-notch as well. Nothing groundbreaking, but everything does sound really good. The guitar tone is A-grade and the bass production is outstanding on this album. The lead lines on all of the stringed instruments mesh perfectly with each other and the drums don’t sound overproduced or compressed either. The album tries to be as organic as is allowed in this day and age what with digital studios being more convenient. I also really liked that ethereal piano sound they used on Harmonic Oscillators. More of that in later albums please. Unfortunately I haven’t got the slightest idea who produced and engineered the album, but hats-off to you fine Sirs, for a job well done. Unfortunately we just don’t have any music content related to the new album available as yet. So we recommend that you listen stuff from their last EP which luckily is in the same vein as well.For now listen to this album sample.